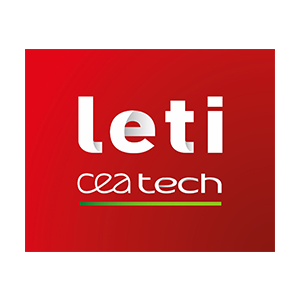 As one of three advanced-research institutes within the CEA Technological Research Division, CEA-Leti serves as a bridge between basic research and production of micro- and nanotechnologies that improve the lives of people around the world. It is committed to creating innovation and transferring it to industry. Backed by its portfolio of 2,800 patents, Leti partners with large industrials, SMEs and startups to tailor advanced solutions that strengthen their competitive positions. 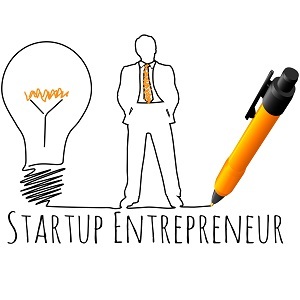 It has launched 54 startups. Its 8,500m² of new-generation cleanroom space feature 200mm and 300mm wafer processing of micro and nano solutions for applications ranging from space to smart devices. With a staff of more than 1,800, Leti is based in Grenoble, France, and has offices in Silicon Valley, Calif., and Tokyo. Within Leti, the Microtechnologies for Biology and Healthcare Division focuses on the development of micro-nanotechnologies for applications in the fields of medical imaging, security, in vitro diagnostic, nanomedicine, medical devices, environment and process monitoring. These activities cover the design, integration and qualification of systems comprising sensors, actuators, analog front end electronics, acquisition system, signal processing algorithms, data management and control software.